The aim of this series is to publish monographs and edited volumes on all aspects of contemporary employment relations including human resource management, employee branding, shared services, employment regulation, the political economy of employment, and industrial relations. 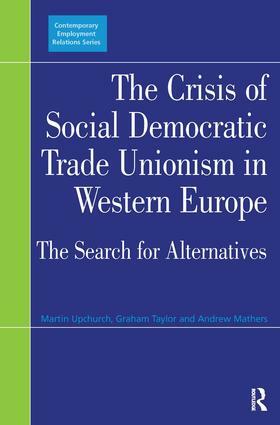 Topics such as mergers, corporate governance and the EU - in the context of their effect upon employment relations - also fall within the scope of the series. Aimed primarily at an academic readership this series provides a global forum for the study of employment relations.